I go through a fairly simple procedure that will allow you to pick the right size pump and the right diameter plumbing for your solar water or space heating system. I use my Solar Shed space heating system as an example, and go through sizing it in detail. 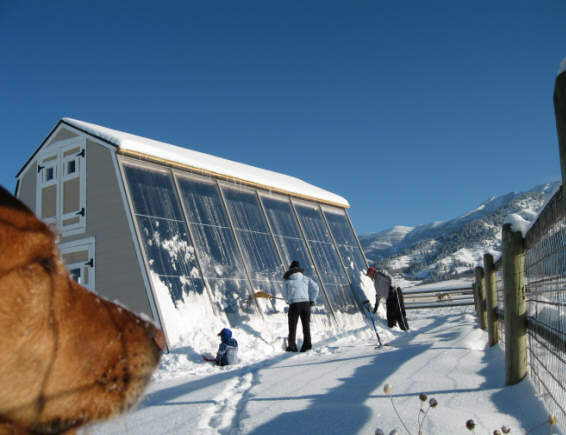 The Solar Shed is a fairly large 240 sqft of collectors system, but the procedure can be used for any size system.